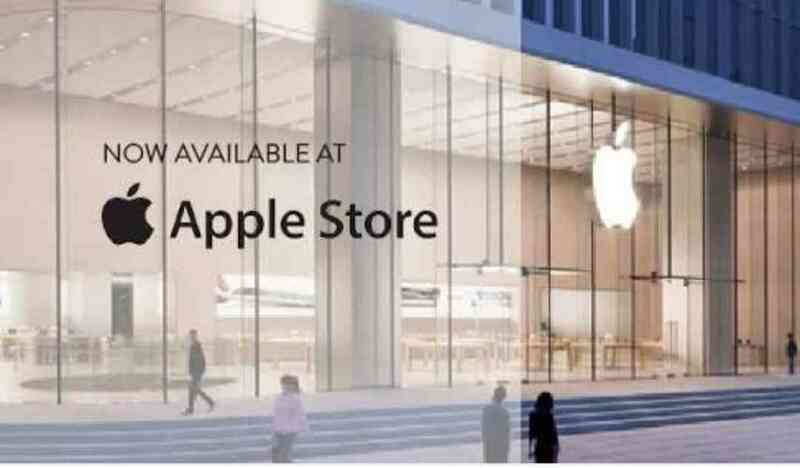 Apple Store in US Robbed Twice in Less than 12 Hours - Products worth tens of thousands of dollars were stolen from a Palo Alto Apple Store in almost 12 hours during the iPhone XS launch weekend, last week. 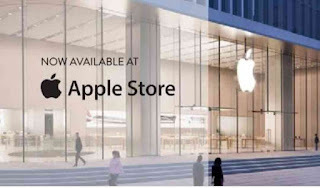 The Apple store was first hit at 7PM on Saturday, ad eight suspects got off with $57,000 worth of demo models, including the new iPhone XS and iPhone XS Max. Another robbery brought the value of the stolen goods to $107,000.Between late August and September, six Apple Stores in the region were reportedly robbed at least nine times. An Apple Store in Santa Rosa area was also robbed for the second time in less than a month last Sunday.